Right before the turn of the century Intel released the Pentium III Coppermine processor that broke the 1 Ghz milestone. (I still have a computer magazines laying around marking the historical event). Just a few years before they were half that speed, with only small improvements in each successive release. I can remember being amazed that a thing so tiny could run so fast. In late 2004, the dual core processor went mainstream, and the paradigm of faster clock cycles became about concurrency instead. That trend continues with quad core processors entering the desktop market. Before the years end, we will most likely see eight core processors, and it is possible this time next year you will be the proud owner of a 16 or 32 core beast inside that thin metal casing. Video cards, on the other hand, haven’t caught on to the multi-core trend. Attempts have been made (in not surprising proprietary formats) to introduce multiple video cards into the same computer. I think this will meet the same receding market as in multiple core motherboards. The current king of the throne is the nVidia 8800 GTX with its superior rendering is all going through one single core GPU . 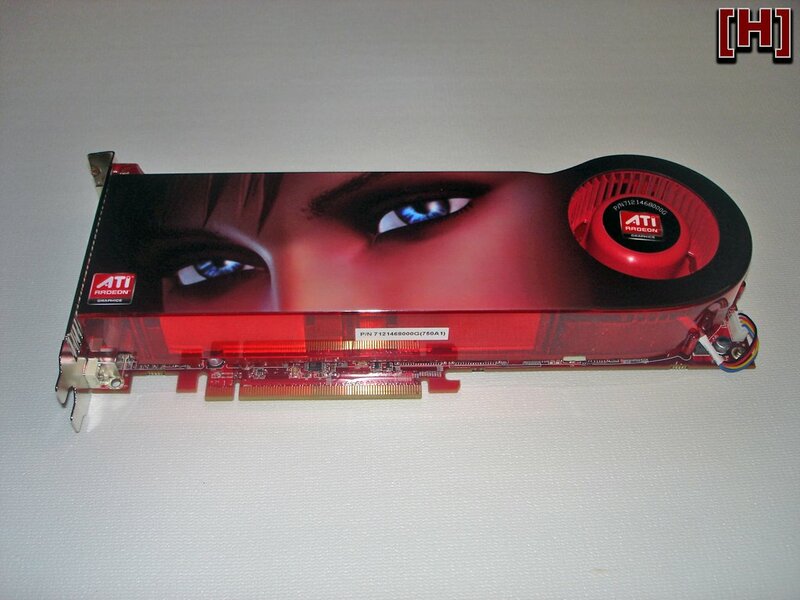 Now with physical two cores, the ATI Radeon HD 3870 X2 (below) is challenging the 8800 GTX . This new card from ATI is impressive, holding its own against the 8800 GTX and even beating it in some benchmarks. This card (though not the first) is the future. I am not sure why ATI chose the “X2” naming convention, since in the CPU line it means dual core, not two processors. 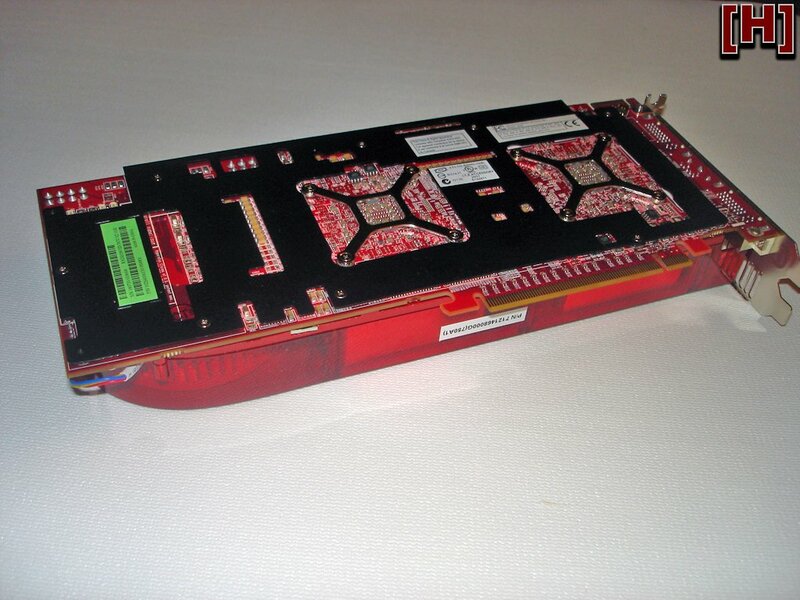 We probably wont see many dual GPU cards released – instead a single GPU, multiple core design. Hmm. Interesting. As you know, I am building a new computer soon, and I was just about sold on going with an nVidia SLI solution. However, this newfound information is very helpful. Oh, and seriously, let’s try to make it less than a month before we see each other again, OK? I don’t think you need SLI at all. From what benchmarks I have seen you double the cost of your computer, and see a 5% performance increase. If you want to play Crysis, you should just see what that game looks like on my brothers new computer.